All leagues now have their own dedicated pages - see right. 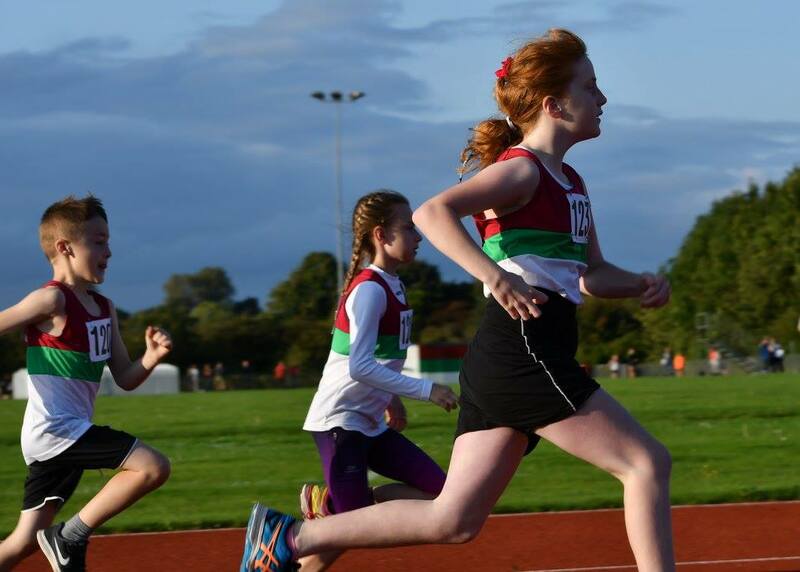 The Summer Track & Field season runs from April to September. 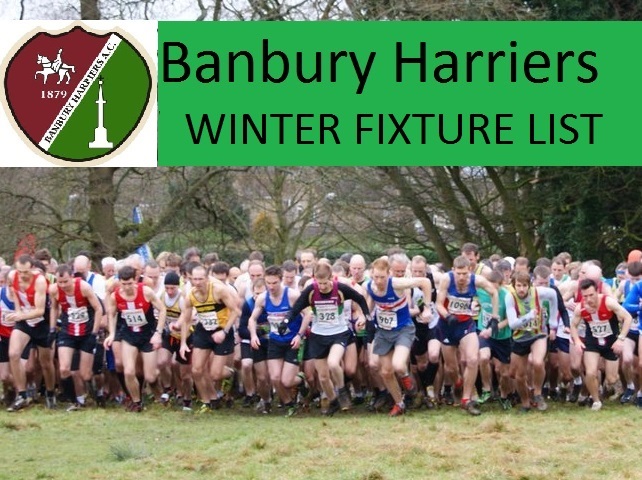 Banbury Harriers competes in the following leagues. When competing there is no excuse if you do not know the Rules for the event you are competing in. The rules have changed for 2018 a new rule book being issued which is in line with IAAF rules with special comments for EA supliments. 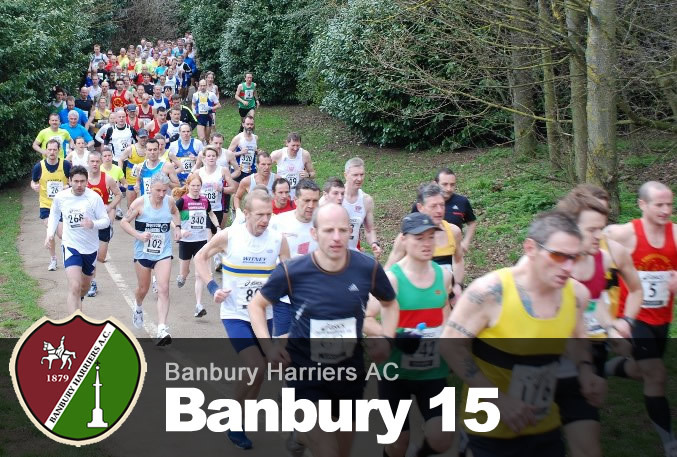 Go to http://www.britishathletics.org.uk/competitions/rules/ to down load your own copy. In the winter the youngsters compete in the indoor sportshall league. Thank you to Michelle for providing these ranking lists. Records and rankings for 2017 Mens club records Womans Club records records broken. Records and rankings for 2015 up to date as of 19th October 2015 Club rankings2015a.xis Club-Records-2015a.xls. 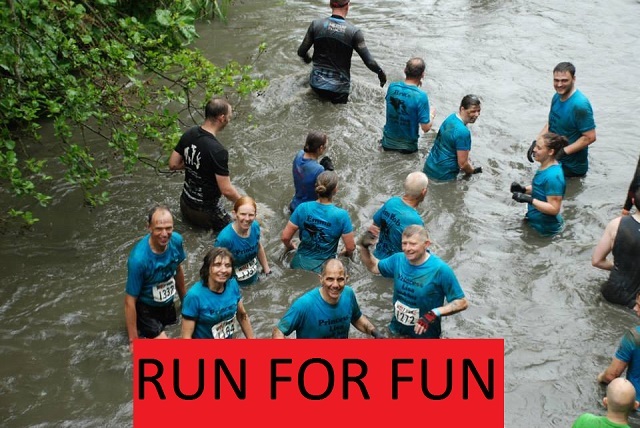 This link takes you to the Oxon A A web site where you will find lots of information about athletics, cross country and road running in the Oxfordshire area.